SACRAMENTO COUNTY SPANISH MOBILE CERTIFIED SIGNING AGENT. 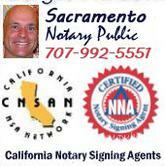 Loan Signings in Sacramento, Yolo and Placer counties. In the approved vendor list of most title companies. 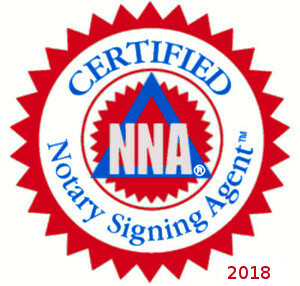 Full time Certified Notary Signing Agent by the National Notary Association since 2003. 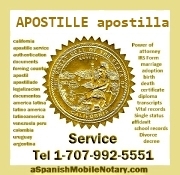 Bilingual Spanish traveling Notary has done loan signings for Chicago Title, Stewart title, North American Title, Old Republic Title, Fidelity National Title, Orange Coast Title, Placer Title, First American Title, CornerStone Title, etc. Also serving the Hispanic community with translation and Apostille services. Loan Signing Coverage: Yolo, Placer and Sacramento Counties.